IndustryControlling LLC proudly serves as the exclusive North American distributor for DERO and FRIBOSA ultra-precision Vises, and is the exclusive representative for TAVADEC SA, a Swiss manufacturer of custom Ultra-Precision Micro Parts. We also provide Financial Controlling / Accounting and Business Advisory Services specifically for industrial manufacturing companies. IndustryControlling LLC is located in New York and Houston, Texas. TAVADEC SA manufactures made to order Ultra-Precision Micro Parts. 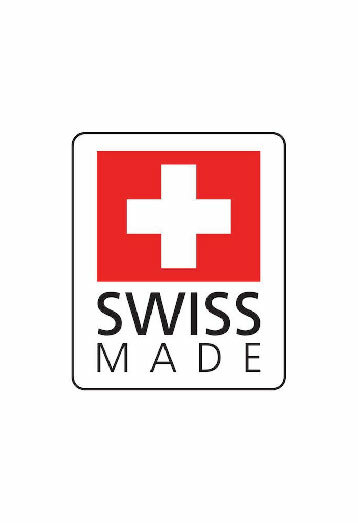 The company is located in the Bernese Jura, the cradle of precision machining and Swiss watchmaking. Combined with state of the art equipment and decades of in-house technical expertise, TAVADEC is able to produce parts from less than 0.1 mm (0.004 inch) up to 12 mm (0.5 inch) in diameter and within a micron/s of accuracy to satisfy the most demanding requests. TAVEDEC has substantial on-site surface treatment and polishing capabilities plus works closely with other specialized partners to provide an extensive range of surface finishes to meet the demand of any specification. 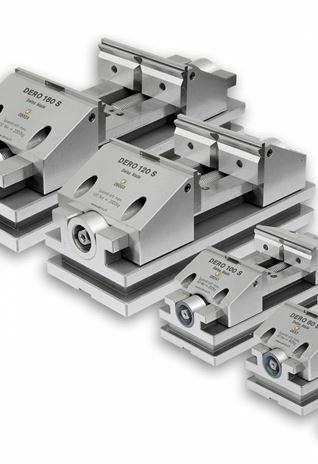 The DERO company manufactures SWISS MADE Centering Vises for a variety of industrial clamping applications where ultra-precision, stiffness, high clamping torque and accurate repeatability is required. DERO vises are developed for use on 5-axis machining centers, the HRK centering vises are suited for individual part clamping and for pallet clamping on clamping systems. The RS vises are the World’s Most Precise Centering Vises and are made from stainless steel and ideally used for grinding, EDM and measuring operations. 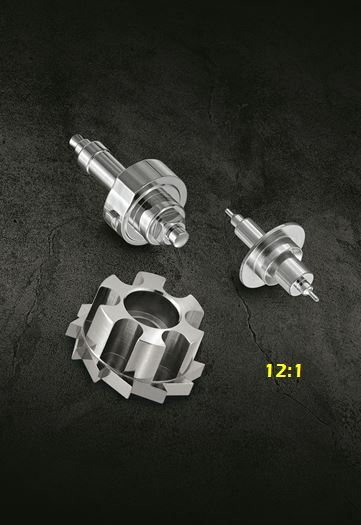 FRIBOSA’s SWISS MADE ultra-precision Vises are ideal for toolmakers, small to medium lot milling, boring, grinding and measuring operations. The uncompromising construction of a FRIBOSA vise offers secure and easy handling. The FRIBOSA “Caddy” Measuring Table handles your most difficult measurement challenges related to coordinates, angles, flatness and part structure such as surfaces and curves, etc. DERO ultra-precision Centering Vises for various machining applications and measuring operations. FRIBOSA ultra-precision Vises for tool room applications and the universal “Caddy” Measuring Table. TAVADEC made to order Ultra-Precision Micro Parts from less than 0.1 mm (0.004 inch) up to 12 mm (0.5 inch) in diameter and within a micron/s of accuracy. Financial Controlling/Accounting and Business Advisory Services to position your Company on the road to financial transparency and stability. At IndustryControlling, you can expect uncompromised quality, integrity and ethics. We are committed to excellence in all we do. Contact us today at +1 (212) 837 8474 or at contact@industrycontrolling.com for more information.